Everyday Free Shipping! No minimum purchase. 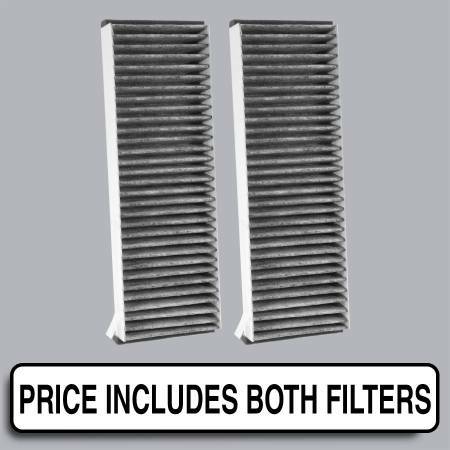 Description: Cabin filters reduce harmful particulates like pollen, dust and debris from the air while you drive. Recommended replacement every 15000 miles or one year. Copyright © 2019 FilterHeads. All Rights Reserved. 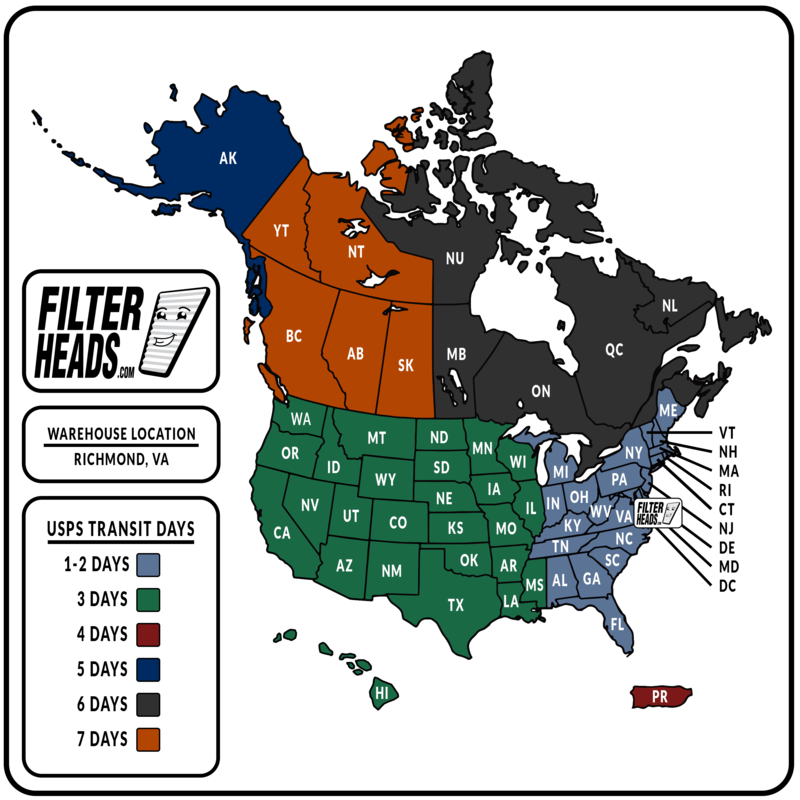 Be sure to get the right filter for your vehicle by selecting an option.